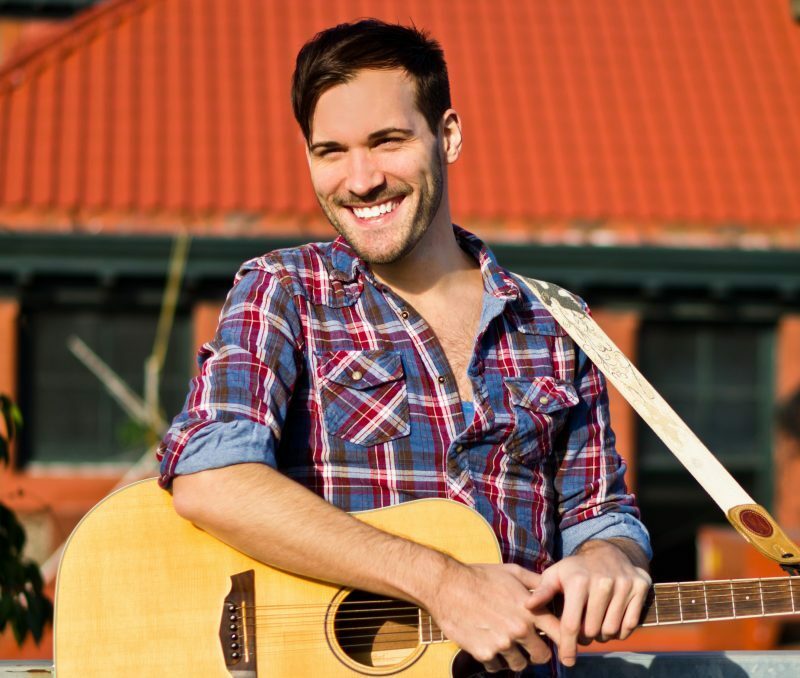 Singer-songwriter Jeremiah Clark was born and raised in a small town outside of Memphis, TN. Country, rock-n-roll, gospel and soul brought about a sound in him that’s organic, refreshing and vocally-driven. Likened to acts such as Jason Mraz and Carrie Underwood, Jeremiah has toured the nation playing over 600 shows for audiences as large as 10,000 people. His current single, “Ten Feet Tall on Tequila,” can be heard on SiriusXM Radio, as well as independent radio stations across the US. Now based out of the Los Angeles area, Jeremiah Clark is a name you’ll want to remember with a voice you’ll never forget.